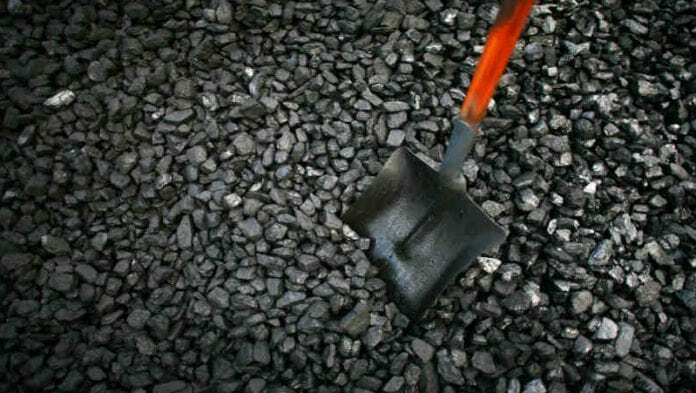 KIBO Energy said it would prioritise discussions with potential coal suppliers to its proposed 150 to 300MW Benga power station planned for Mozambique’s Tete province. A definitive feasibility study on the power station was ahead of schedule whilst power purchase agreements with a number of potential off-takers were also being held. Kibo and its partner, Mozambique’s state-owned Termoelectrica de Mozambique de Benga SA, also recently renewed a memorandum of understanding. The Benga power project was “… in direct vicinity” of various thermal coal producers, which could be a source of feedstock, the company said. “As an investment opportunity, it is defined by the urgent requirement for power by the mining industry in the region, notably the major mining operations, as well as the general need for energy in Mozambique,” it said in an announcement. “An aggressive work programme for 2019 is underway; we look forward to updating shareholders on continued developments at Benga,” said Louis Coetzee, CEO of Kibo Energy. Kibo is working on three African projects in Tanzania, Mozambique and Botswana, and also recently invested in a UK power company, MAST. Its principle project – the Mbeya Coal to Power Station in Tanzania – has been repeatedly delayed, however, owing to reforms being undertaken by the East African country’s government.